143g (For size Large) of 750FP Hydrophobic Goose Down provides exceptional levels of warmth without compromising on weight. A Pertex® Microlight outer fabric helps to keep the warmth in and is both breathable and windproof. 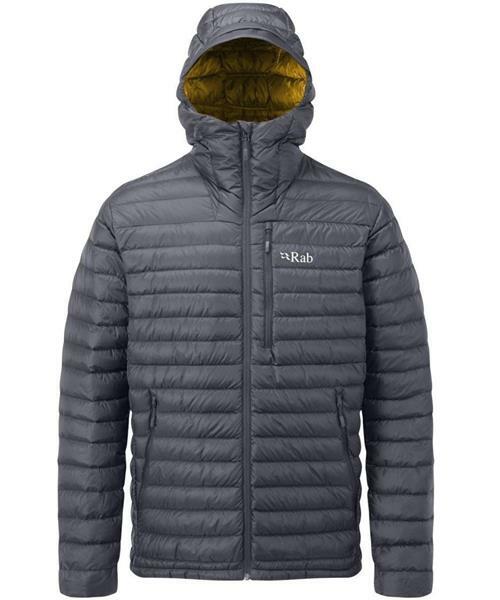 Key technical features include a down-filled hood and YKK® zipped pockets throughout.